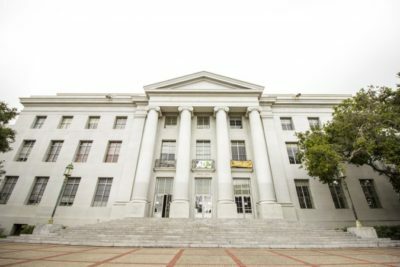 UC Berkeley officials have been reviewing the Code of Student Conduct, which lays out rules for the student body and the investigation and punishment process for violations of those rules, since February. 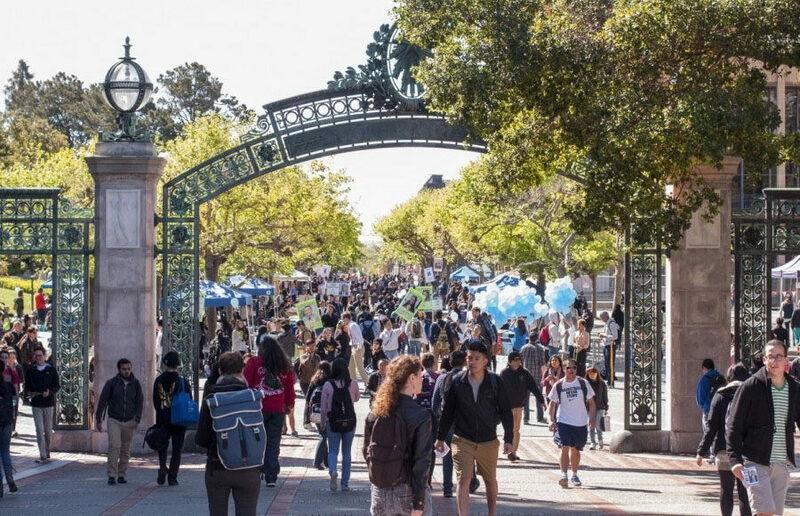 There were three students on the Code of Student Conduct Revision Committee: one graduate student chosen by the Graduate Assembly and two undergraduate students selected by the ASUC Student Advocate’s Office, or SAO, according to Student Advocate Sophie Bandarkar. Bandarkar said the general issues that this revision tried to fix were “consistency, clarity and timeline.” The two biggest areas of revision involved making conduct processes more efficient and making the code more specific, according to Bandarkar. One example of an edit for efficiency is shortening the deadline for appeals — the current code gives both parties in an investigation 10 days to submit an appeal, whereas the revisions will give both parties only five days, Bandarkar said. An example of an edit for specificity is that a section defining self-plagiarism has been added to the clause on plagiarism, according to Bandarkar. 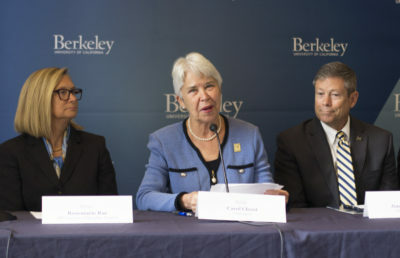 Bandarkar also noted that she hopes to work with the Center for Student Conduct on two other topics related to the code — one is on the topic of interim suspension, which Bandarkar said is ineffective, and the second is to adopt restorative justice processes as opposed to traditional punishment techniques. The committee’s recommendations are currently going through the final approval process and are expected to be implemented in spring 2019, according to Ratliff. Any change to the Code of Conduct is a change to student life because all undergraduate and graduate students are held to these rules, according to Bandarkar. 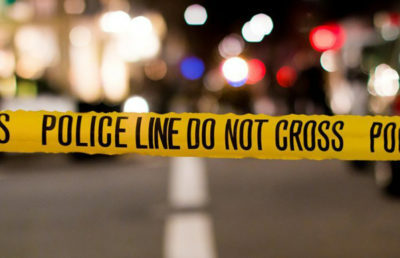 The SAO has a conduct division that provides case workers who can help students educate and defend themselves in the event that they are accused of violating the code.